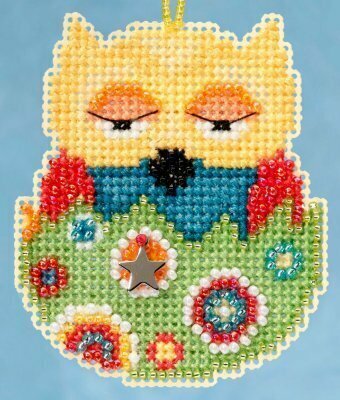 Kit Includes: Beads, ceramic button, perforated paper, floss, needles, chart and instructions. 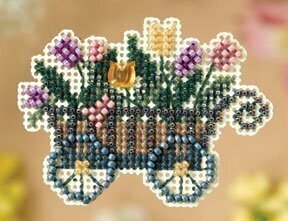 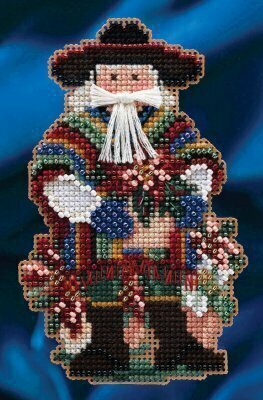 Finished size: 3.5" x 5"
Kit Includes:Beads, treasures, 14 Ct. perforated paper, pattern, floss, needles, magnet and instructions. 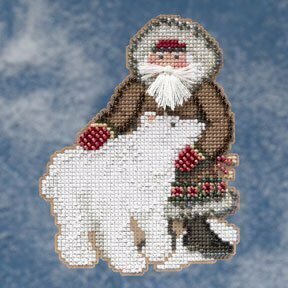 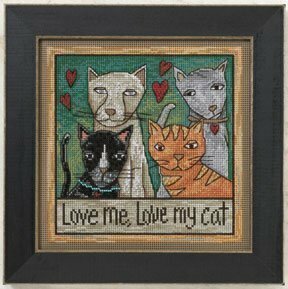 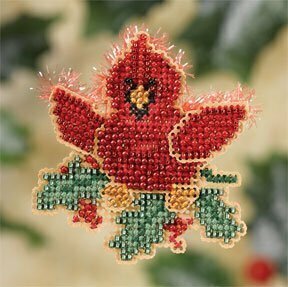 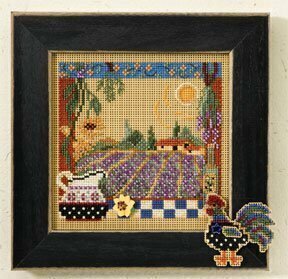 Finished size: 2.5" x 3.5"
This cross stitch kit includes: Beads, ceramic button, perforated paper, floss, needles, chart and instructions. 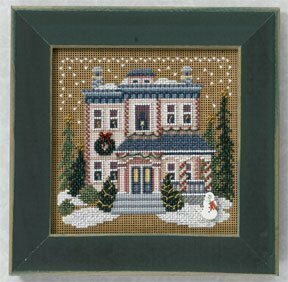 Finished size: 5.25" x 5.25". 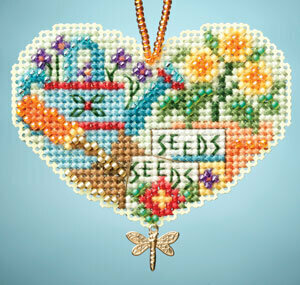 Kit Includes: Beads, ceramic button, perforated paper, floss, needles, chart and instructions. 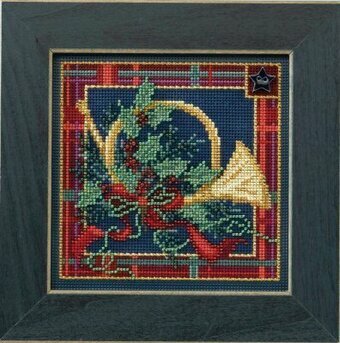 Finished size: 5" x 4.5". 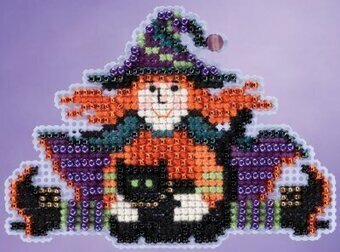 Kit Includes:Beads, treasures, 14 Ct. perforated paper, magnet, floss, needles, chart, and instructions. 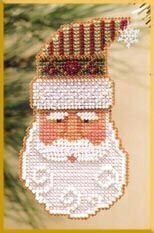 Finished size: 3" x 2.75"
Kit Includes:Beads, treasures, 14 Ct. perforated paper, magnet, floss, needles, chart, and instructions. 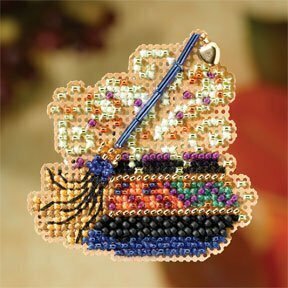 Finished size: 3" x 2.5"
Kit Includes:Beads, treasures, 14 Ct. perforated paper, magnet, floss, needles, chart, and instructions. 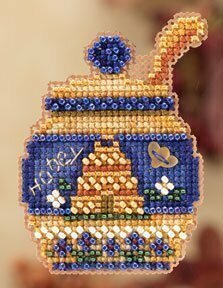 Finished size: 3.5" x 2.25". 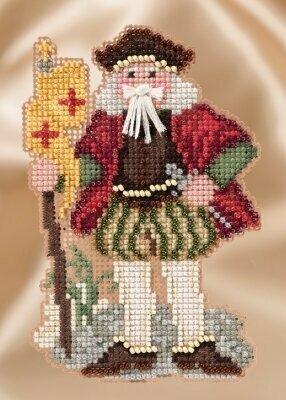 Kit Includes:28 ct. Riviera Aqua Linen, beads, floss, needle, and chart. 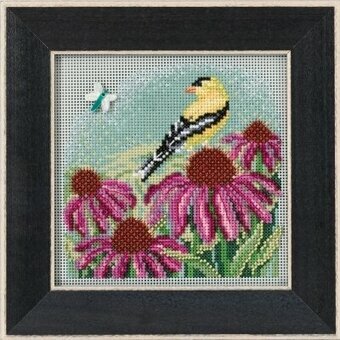 Finished Size: 5"x5". 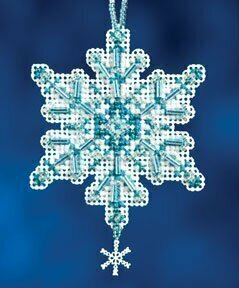 Designed by Laurel Burch. 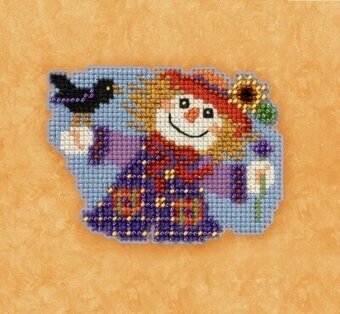 Kit Includes:Beads, treasures, 14 Ct. perforated paper, magnet, floss, needles, chart, and instructions. 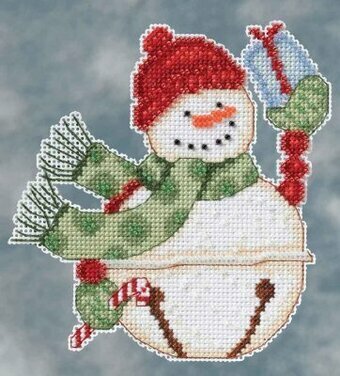 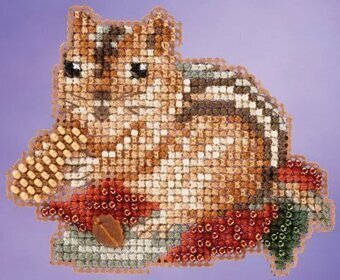 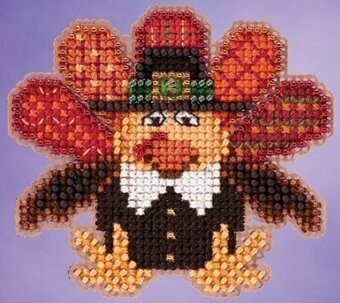 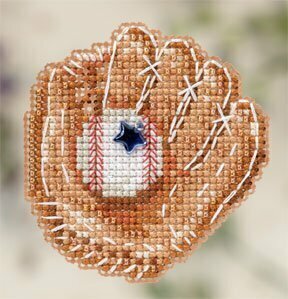 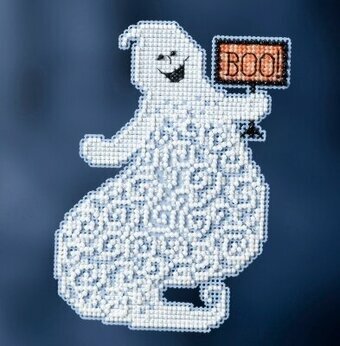 Finished size: 2.75" x 2.75"
Kit Includes: Beads, charms, perforated paper, needles, floss, chart, and instructions. 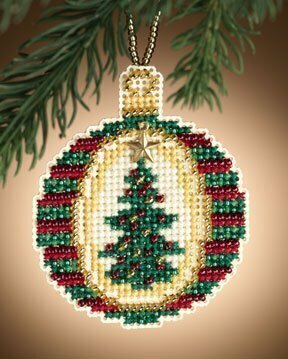 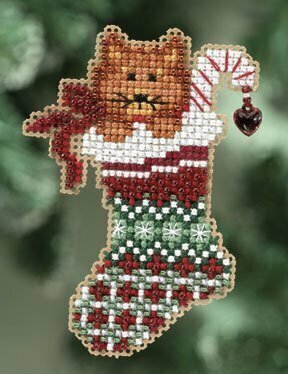 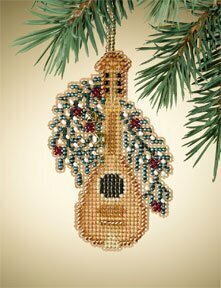 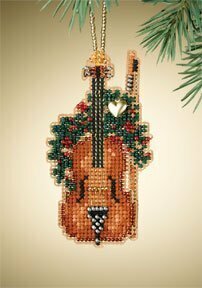 Can be used as an ornament with a beaded hanger. 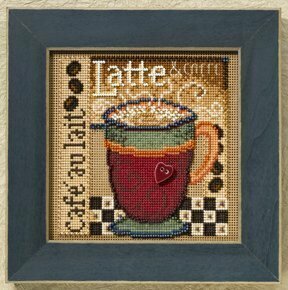 Finished size: 2.75" x 2"
Kit Includes: Mill Hill glass beads, a ceramic ladybug button, perforated paper, floss, needles, and chart with instructions. 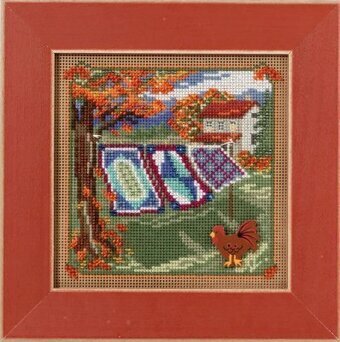 Finished size: 5" x 5". 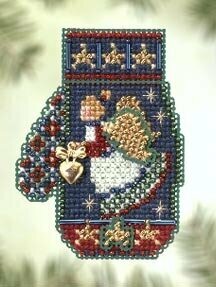 Kit includes Beads, treasures, 14 count perforated paper, magnet, floss, needles, chart and instructions. 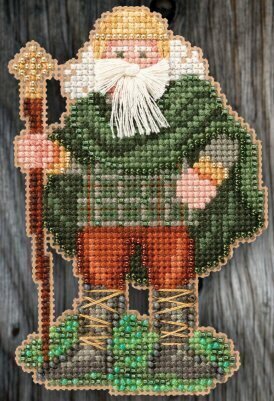 Finished size 2.25" x 3.25". 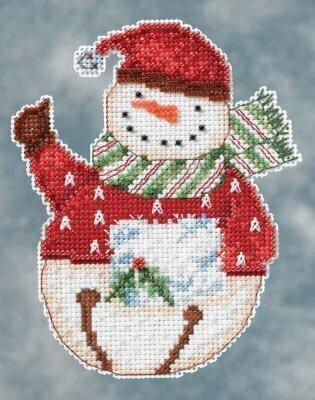 Kit includes: Beads, treasures, perforated paper, floss, needles, chart and instructions. 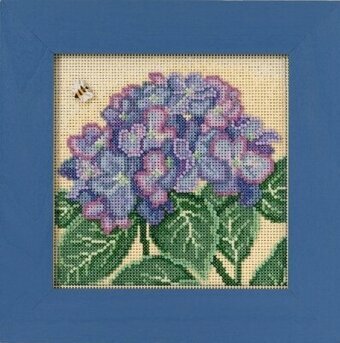 Finished size: 2.25" x 2.75". 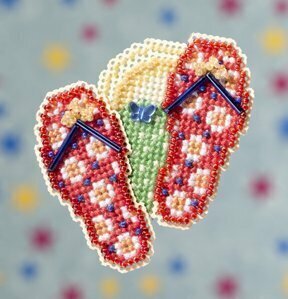 Kit includes beads, treasures, perforated paper, magnet, floss, needles, chart and instructions. 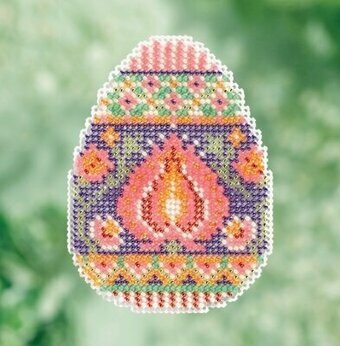 Size is 2.5" x 2.5". 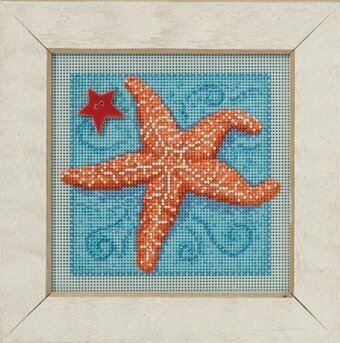 Kit Includes: Beads, treasures, 14ct perforated paper, pin back, floss, needles, chart and instructions. 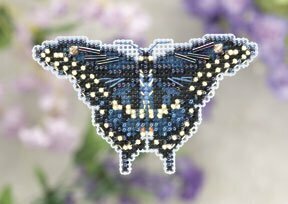 Finished size: 2.5" x 2.5". 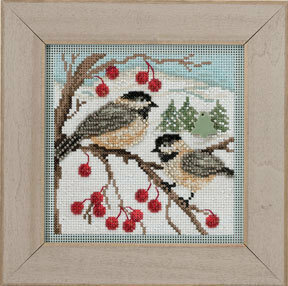 Kit includes beads, 28 count Cashel Linen, magnet, needles, floss, chart and instructions. 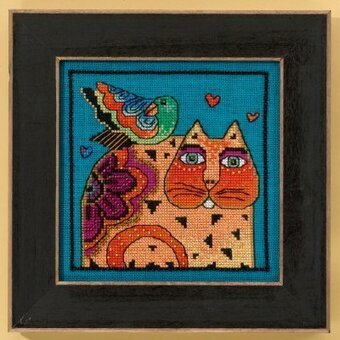 Finished size: 5" x 5". 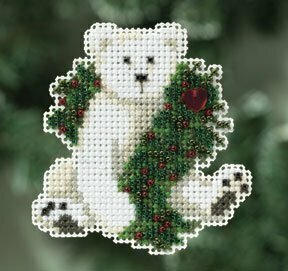 Kit includes: glass beads, glass or crystal treasures, perforated paper, floss, needles, pin back and chart with instructions. 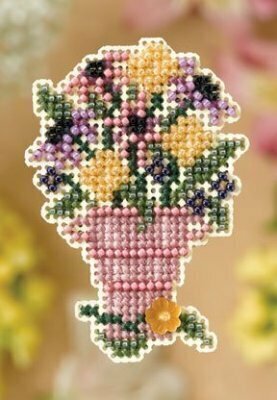 Finished size: 2" x 2.75"
Kit includes: glass beads, charm(s), perforated paper, floss, needles,and chart with instructions. 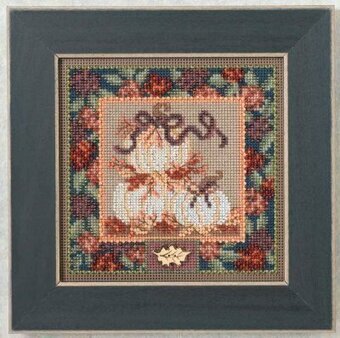 Finished size: 2" x 3.5"
Complete kit includes: Beads, ceramic button #86263MH, PP3 Antique Brown perforated paper, needles, floss, chart and instructions. 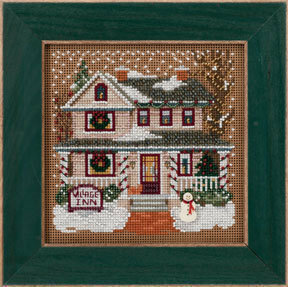 Finished size: 5" x 5"
Kit Includes: Beads, treasures, perforated paper, magnet back, needles, floss, chart with instructions. 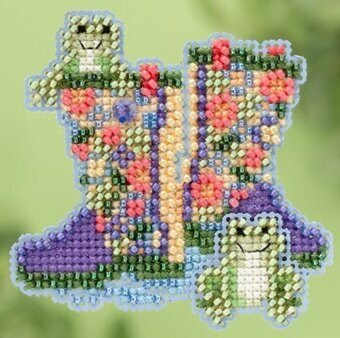 Size: 2.5" x 2.5". 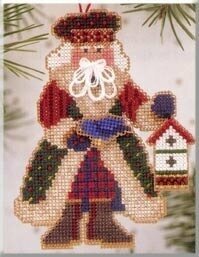 Kit Includes: Beads, treasures, 14ct perforated paper, floss, needles, magnet, chart and instructions. 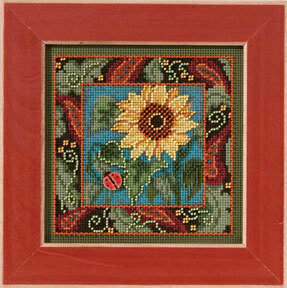 Finished size: 2.25" x 2.75". 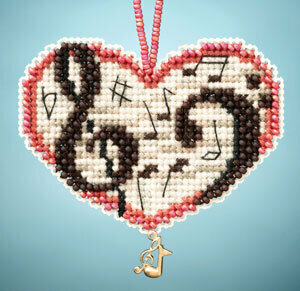 Kit includes: glass beads, charm(s), perforated paper, floss, needles,and chart with instructions. 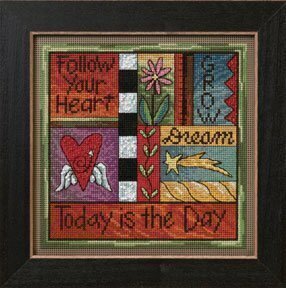 Finished size: 2.25" x 3.5"
Kit Includes: Beads, petite charm, 14ct perforated paper, floss, needles, chart and instructions. 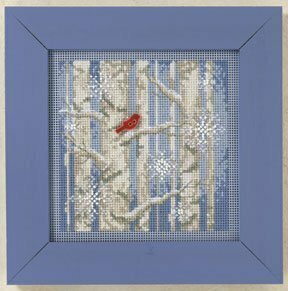 Finished size: 2.25" x 3".